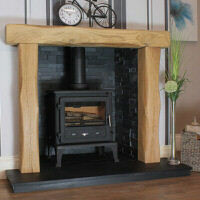 Designer Fireplaces Mixed Oak Kindling & Oak Firewood is Ideal for your wood burning stove or solid fuel fires. 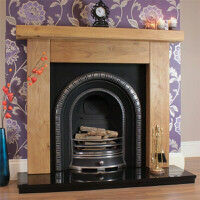 This limited supply of various oak offcuts from our wooden oak fireplaces and oak mantel shelves are the perfect fuel to create a comforting flame and keep your home warm, on those cold, winter nights. With a moisture content between only 5-20%, our oak firewood delivers you an exceptional, quality burn and desirable heat output. 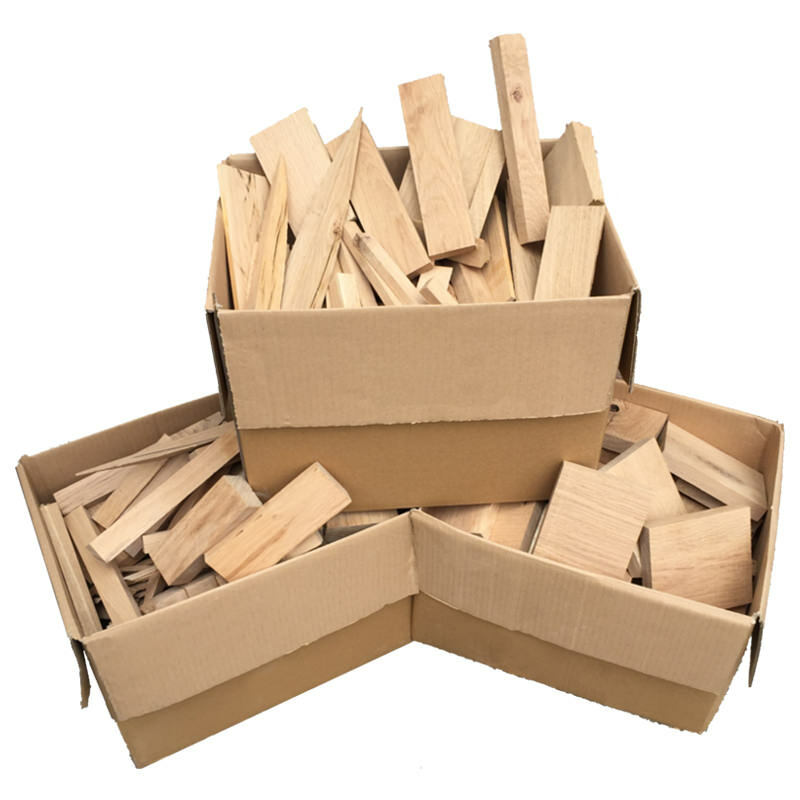 Your new oak offcut, firewood is packed in an 15″x11″x11″ Box and is ready to burn straight away, our range of firewood is easy to store and has been cut to save you time and hassle. Call Mick, Danny or Pete today on 0121 773 8833 to place your order. 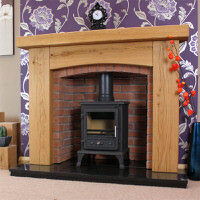 Your new oak firewood will be hand delivered by our own dedicated delivery driver who will be happy to carry your new product to a location of your choice. 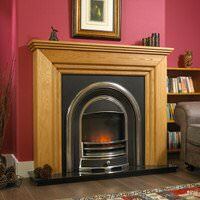 Call us now on 0121 773 8833 or e-mail mick@oakfiresurrounds.co.uk. 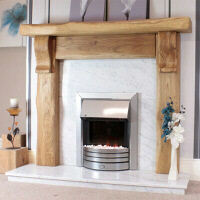 Mick can be contacted from 8am to 8pm daily via email on mick@oakfiresurrounds.co.uk or using the form on the right. Unit 21, Sapcote Business Centre. 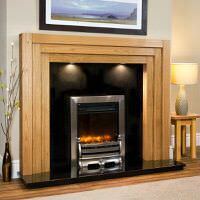 Delivered by our own drivers, your new fireplace will be carefully carried and placed in the room of your choice. 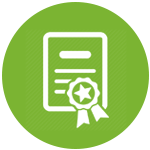 Based in the Midlands we provide free of charge delivery to most parts of mainland UK. 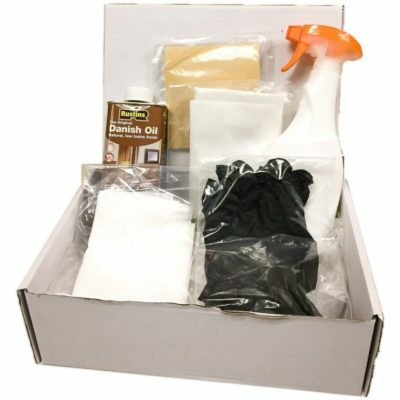 As all of our products are made to order please allow up to 2 weeks for delivery (4 weeks for Scotland). 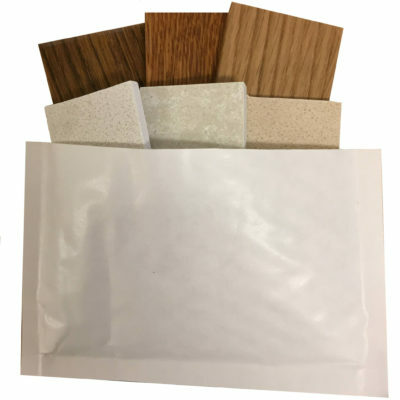 We also offer an express service on some of our more common products, these products will be wrapped well and send via a trusted carrier within 3 working days. 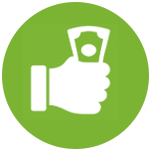 As there is nothing to pay until your items are delivered ordering is easy, you can either order online and pay in advance or select the pay on delivery option. 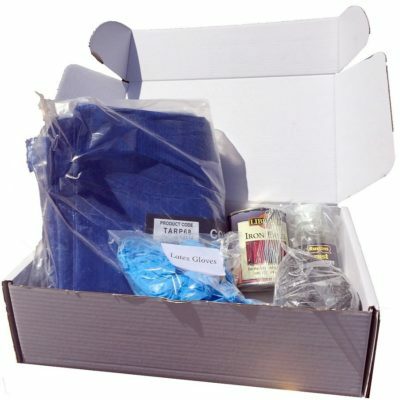 Alternatively just email or phone us with the items you want, your name, a delivery address and contact number. We will then confirm your order. 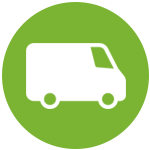 One of our staff will then contact you when your order is ready to arrange a date and a two hour time slot for delivery.Payment can be made on delivery by cheque, cash, BACS (internet banking) or any of the major card brands.